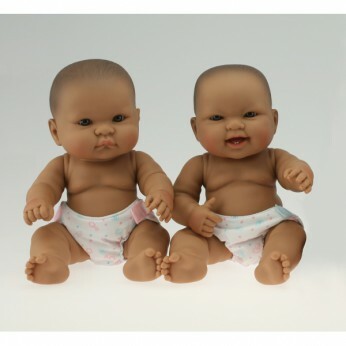 35cm washable baby dolls for bathtime fun. Choose from 4 different styles or why not collect them all? Each sold seperately…. This toy costs approximately £9.99 (for the latest and best prices make sure you check our retailer list for the Lots to Love Baby above). In our review of Lots to Love Baby we classed it as being suitable for ages 1 to 3 years but recommend you check the manufacturer specific advice before purchasing.